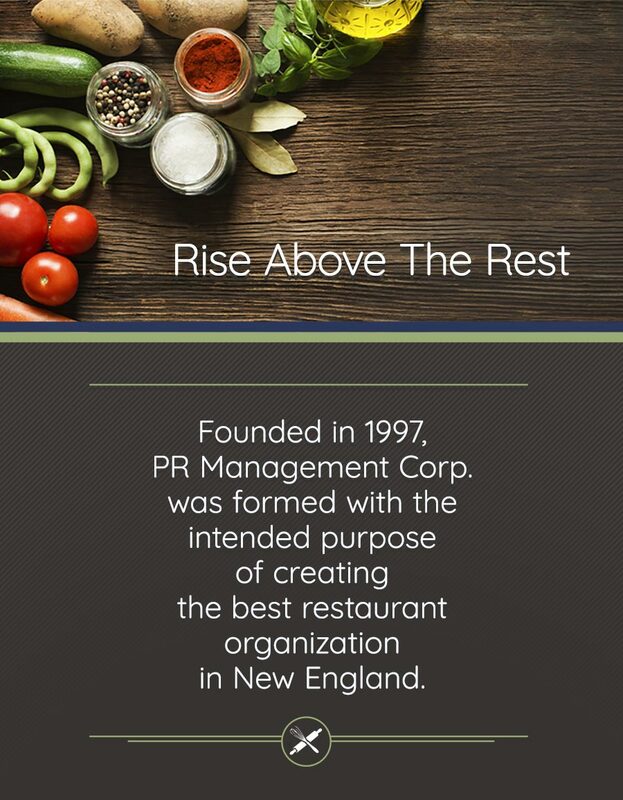 PR Management Corp. is the leading franchisee of Panera Bread in New England. The company was formed in 1997 by Mitch Roberts and David Peterman. 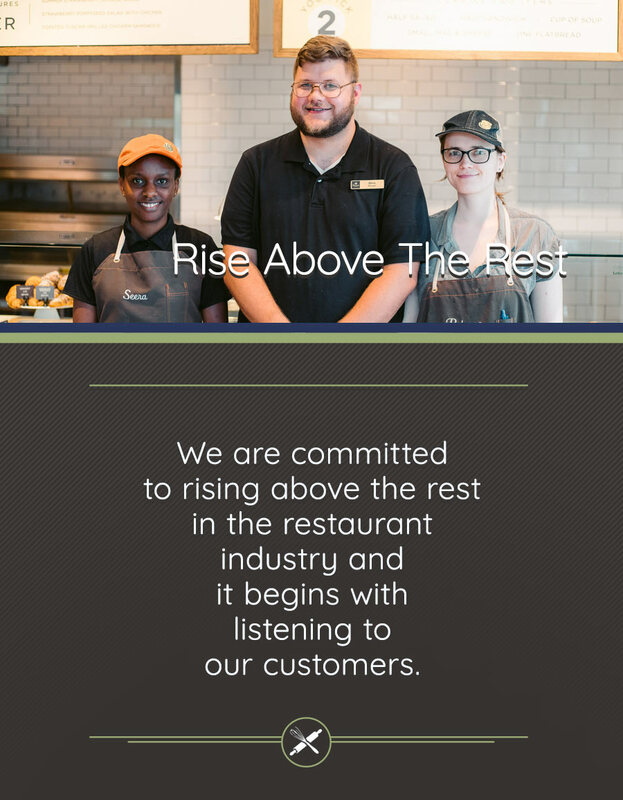 After 20 years in the restaurant industry, PR Management Corp. has held to its original principles of “dedicating ourselves to upholding Panera Bread's whole hearted mission as a welcoming place to eat with friends and family." Currently the company owns and operates 63 bakery cafes and has been recognized as a top franchise in the fast casual category. 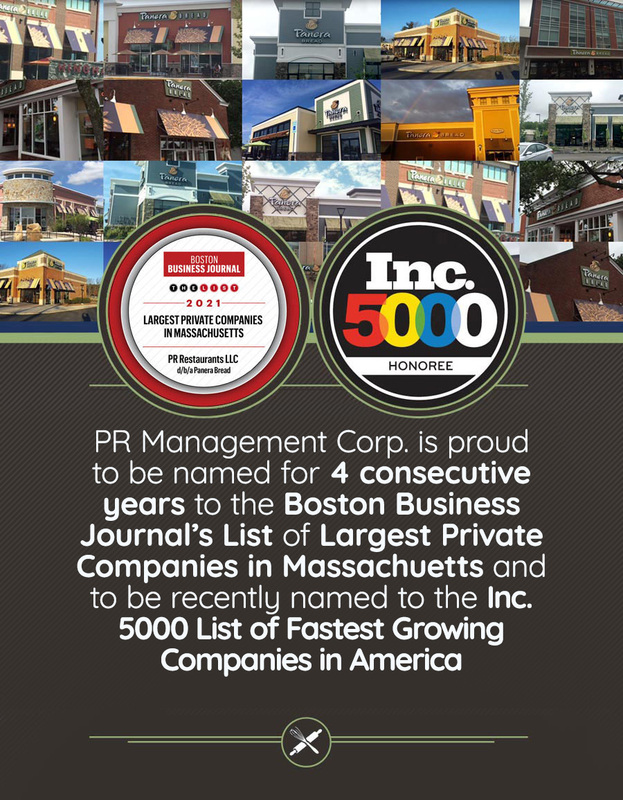 PR Management Corp. operates 63 franchise Panera Bread locations across New Hampshire, Massachusetts and Maine. The Company plans to continue its expansion of the Panera Bread concept from Boston through Northern Maine, New Hampshire and Western Massachusetts. In addition, they are actively looking for new restaurant concepts in which to expand. PR Management Corp. supports various charities and community initiatives including the UMass Memorial Cancer Center of Excellence and its annual Walk to Cure Cancer. 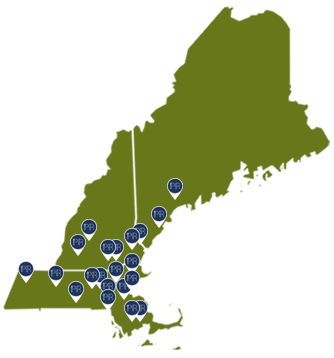 Through its Feeding America initiative, Food Banks across the states of Massachusetts, New Hampshire, and Maine receive gathered donations throughout the year as well.